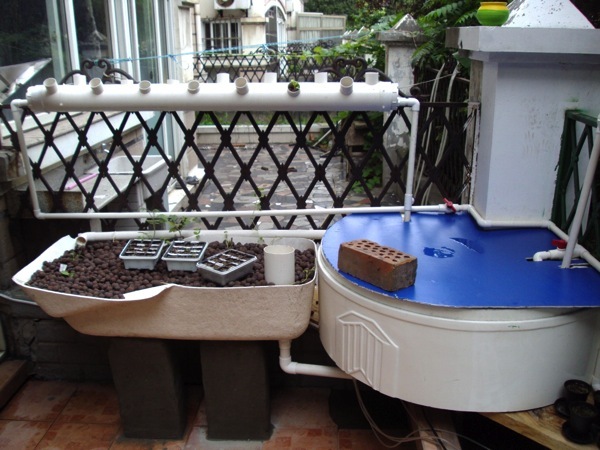 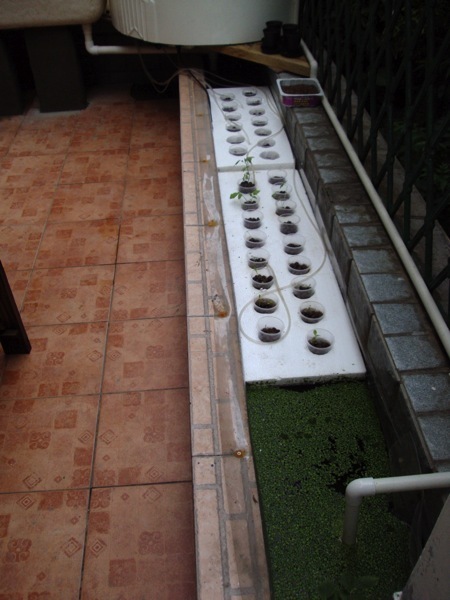 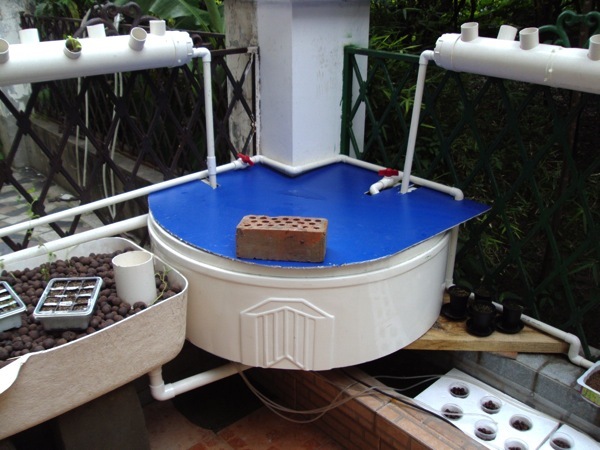 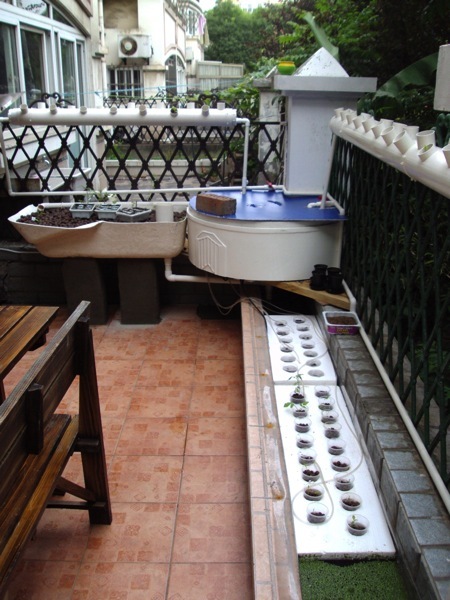 Chris over at Minhang has done another backyard aquaponic system. 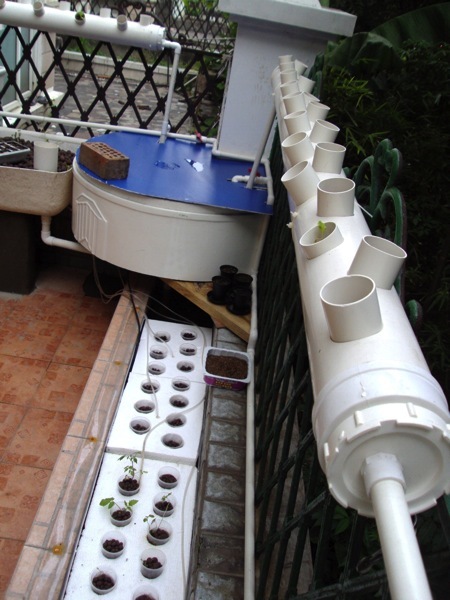 Sweet setup with DWC and growbed! 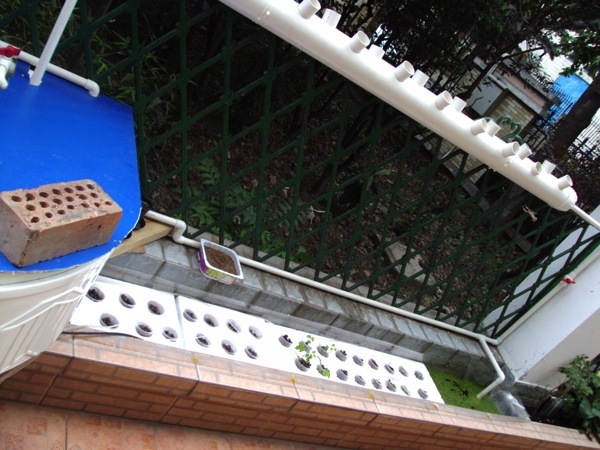 How much time did this take? 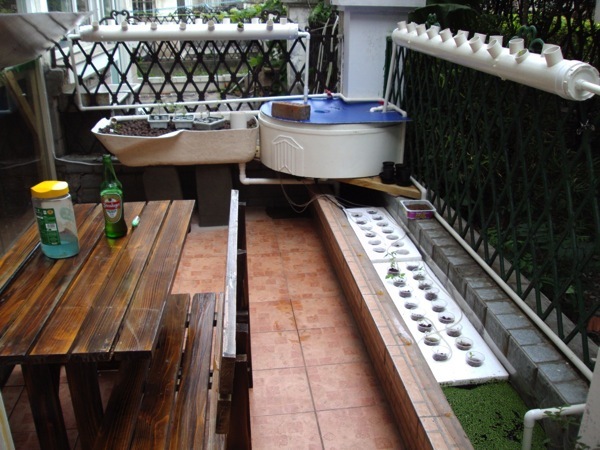 Would love to do the same in CQ!